A strange and unique spit of land in the middle of the East River, where we talk about the history of charity and looking to the future of the past. We trek to Green-Wood Cemetery to find the final resting place of one of the all-time most quintessential New Yorkers, and talk about the the power (and limitations) of his quest to use the performing arts as a force for social progress. Our very first episode takes us uptown to the Cathedral of St. John the Divine and the strange pleasures of buildings designed to make you feel unimportant. 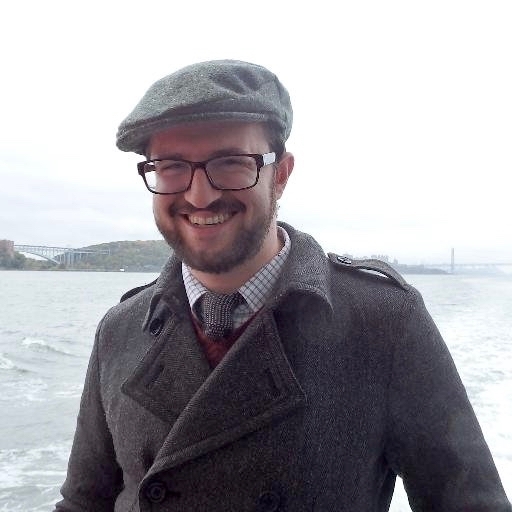 Dan is a Ph.D. candidate in History at New York University. 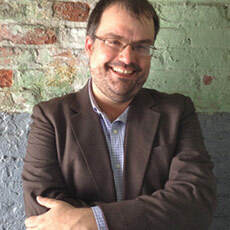 Jersey-born and Gotham-based, he has written about the class politics of bicycles, the political economy of post-war urban tourism, labor politics in the 1939 New York World’s Fair, notions of “public space” in the works of John Dewey, and the political effects of urban decentralization on Tammany Hall. He serves on the editorial board of the Journal of the Gilded Age and Progressive Era, and leads tours New York City for Context Travel.